Stainless Steel Hex Bar - Cold Drawn Hex Bar Supplier | Stainless Shapes, Inc.
Hex Bars – Stainless shapes provide stainless hex bar stock in several grades. Contact us now for more information. If you require the highest quality and free machining, we are the supplier you need. Ready at a moment’s notice and can deliver on that promise with every customer. Hex is one of our most competitive priced products we offer. Cold Drawn: Cold drawn is the best way and most cost effective way to form hex bars. This process would involve the annealed hot rolled and then cold drawn. By drawing stainless, it helps keep the edges of the hex sharp and uniform. The finish of cold drawn hex bar is smooth and has tighter tolerance. Stainless hex tolerance is always on the minus side. Material offered in hex bars are guaranteed to be free machining and have one end chamfered to feed easier into machines bar feeders. 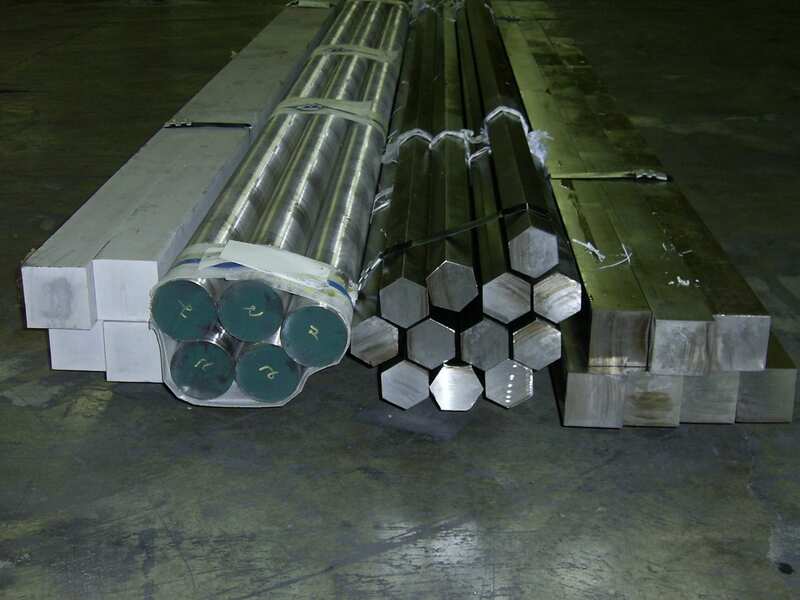 Hot Rolled: Offered sizes in between 3” to 8” we can offer hot rolled hex bars. Hot rolled hex bars have all the same durability qualities as cold drawn without the polish and wider tolerance. Stainless Shapes offers a distinct selection of stainless hex bars from 3/16” to 6: in 303, 304/L, 316/L, 410, and 416 stainless. 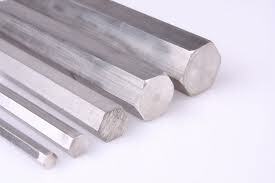 Our stainless hex bars are created with high machinability and low cost. Our masters at the mill are able to process all of your parts to the exact requirements.